If your students don't have Microsoft or Google accounts, Flipgrid makes it easy to secure your Grid using Student IDs! The IDs can be lunch pins, names, or any easy-to-remember combination you want! 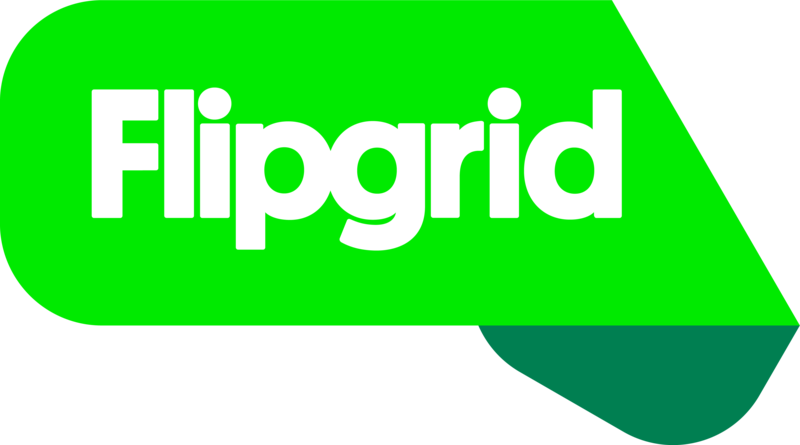 Access your educator account at admin.flipgrid.com to visit the My Grids page. Use the Actions menu and select Edit Grid (not to be confused with editing a topic). In Section 2: Community Type, you can select Student ID List. Add or edit your student list. Student ID requires 2+ characters (letters, numbers, symbols). Use lunch pins, names, or emails for their ID. Each Student ID will also create a QR code students can scan for access. You may individually download each student’s QR code or the entire list at once. Share the Flip Code with students and have them input the Code at flipgrid.com or on the free Flipgrid app. Students will need to enter their unique Student ID. Learn how QR codes can automatically input both the Flip Code and Student ID. Now they can have fun watching and recording videos! Do your students have a Microsoft or Google account? Learn more about School Email Domain for another Grid community type. Want to connect with those outside your school? Add them to the student list. Also, learn more about Topic Guest Mode where only a name is required and email is optional.